The Russian-American philosopher whose novels about individualism and self-sufficiency sold in the millions. In 1957, the Russian-born American philosopher, Ayn Rand, published Atlas Shrugged, one of the most politically influential American novels of the 20th Century. The best-seller imagines a dystopia in which all wealth-creators go on strike causing the global economy to collapse. 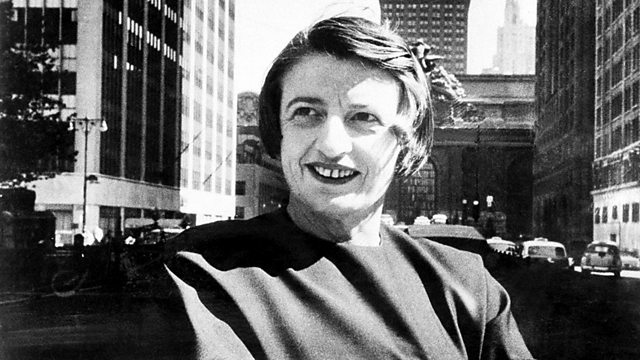 Atlas Shrugged made Ayn Rand a hero for free-market economists and political libertarians. Simon Watts talks to Leonard Peikoff, one of Ayn Rand's earliest followers.